What do you do when the world hands you lemons? You make lemonade. Lemonade is exactly what Noel Richardson sets out to make of his life. Yet, as noble as his goal is, Noel will soon find that his attempts to apprehend all the right ingredients at the same time is not as easy as he initially thought. Life for the teenage Noel drastically changes for him and his family after an accident leaves him deaf. His loss of hearing sets him on a course to develop skills that will help compensate for the silence he now lives in. That course will be littered with those insensitive to his communication needs. Noel’s determination to succeed in all aspects of life is assisted by his relationship with God. As he grows in his faith, his thirst for more is not being quenched within the current ministry he is a member of. Unfulfilled with closed-captioned messages provided by television ministry, Noel's days are filled with a need for inner peace. 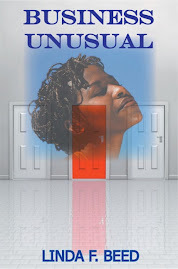 His daily search comes to a blessed end when he discovers the love of his life and the Deaf Ministry he needs, in one place. What Noel will soon discover is that life without volume is about to be turned up. 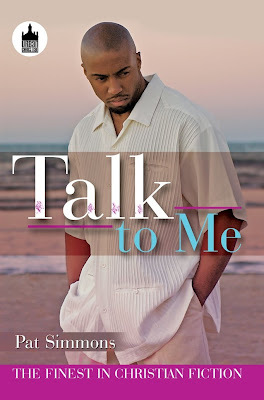 Within the pages of Talk to Me, Pat Simmons has done an admirable job of bringing attention to the trials of the deaf as they make their way through what we consider a normal day. 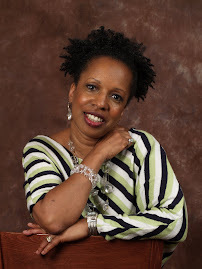 With memorable prose and thought-provoking passages Ms. Simmons sheds light on the necessity of vulnerability for all relationships we enter into; especially the one we must maintain with ourselves. Very nice. I agree Pat's lovely spirit comes across in everything she does. What a great review of this book! It certainly peaked my interest and captured my attention. Adding this one to my to read list!